The easy way to decorate your nails with foil! 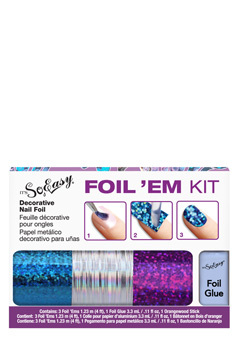 Use Foil'Em to create custom embellished designs. 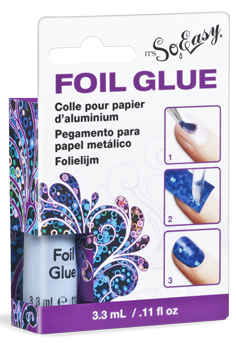 Apply over your polish and seal it with Nail Art Sealer. Use your imagination and get creative! 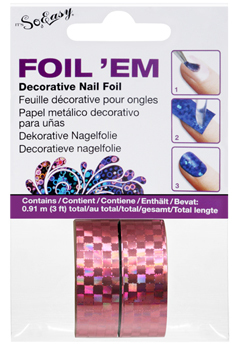 For use with our Decorative Nail Foils, rhinestones and glitters.